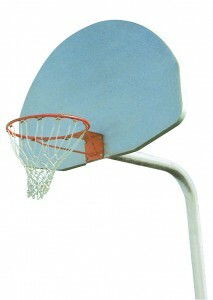 Basketball and volleyball courts are among the many Houston park and playground products provided by Playgrounds Houston. Receiving reliable services from Houston contractors you can count on to provide quality work is extremely important when having a volleyball court set up, a basketball court set up, or for any playground and park equipment and installation service you receive. Enjoying a beautiful park and/or playground that is durable to allow for the safe usage by the public and your guests ensures the park equipment you purchase is well worth the money budgeted for such a beneficial endeavor. Allow our experienced park and playground professionals make the difference for your neighborhood and business today by calling (281) 651-5402 today!